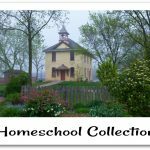 Regardless of whether you are a good writer yourself, teaching someone else how to write can be quite a challenge, especially if that someone else happens to be your child. Fortunately, WriteShop takes all the pain out of the process. 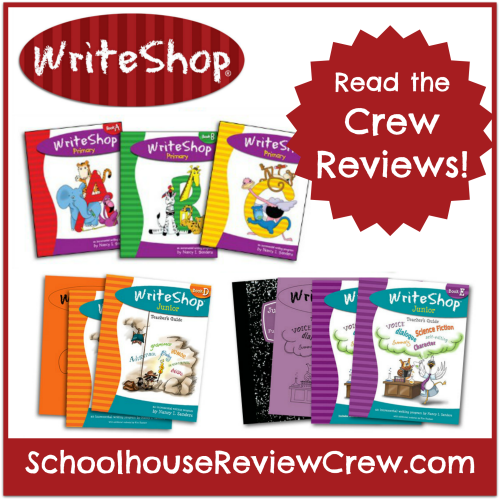 For the past eight weeks, 55 Crew members have had the good fortune to be using Write Shop products to teach their children the writing process. 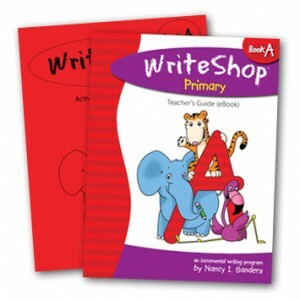 WriteShop Primary: Book A Set – for Kindergarten and first grade students. This level is appropriate for the youngest writers, as early lessons can be administered entirely orally. 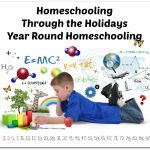 Lessons then progress from simple words to copy work and more. At this level, students generate ideas for stories, learn beginning, middle, and end, and learn how to choose appropriate titles. 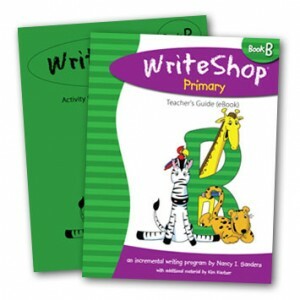 WriteShop Primary: Book B Set – for first or second graders (or reluctant third graders). This level can be used for pre-writers or more advanced writers, as less advanced students can dictate the material while more advanced students can complete the extra challenges included in the book. 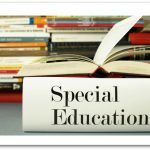 At this level, students learn how to use graphic organizers, how to add story details and write personal narratives, and how to use dictionaries to improve spelling and writing. 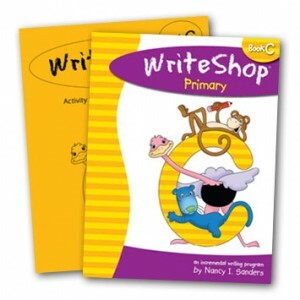 WriteShop Primary: Book C Set – for second and third graders (or reluctant fourth graders). Children are still able to dictate the material at this level, making it quite flexible for different levels of students. 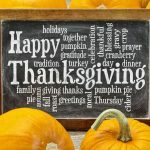 At this level, students learn the 5 “Ws”, write in personal journals, learn how to write a non-fiction article, and learn how to gather research facts about a topic. 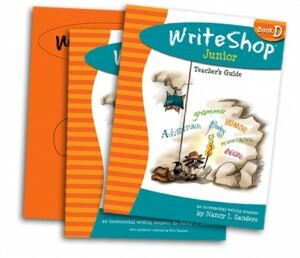 WriteShop Junior: Book D Set – for third and fourth graders (and even some fifth and sixth graders). Students who have not yet learned punctuation and grammar skills should start with this level. In Book D, students learn about ten different kinds of writing from letters of invitation, to haiku, to historical fiction and personal narratives. They also learn how to structure sentences, write paragraphs, and use sentences of varying lengths. 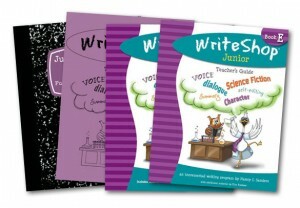 WriteShop Junior: Book E Set – for fourth and fifth graders (and sixth and seventh graders who have had little or no formal writing instruction). 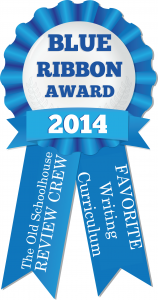 Students learn ten different kinds of writing, including mystery, science fiction, and expository writing. 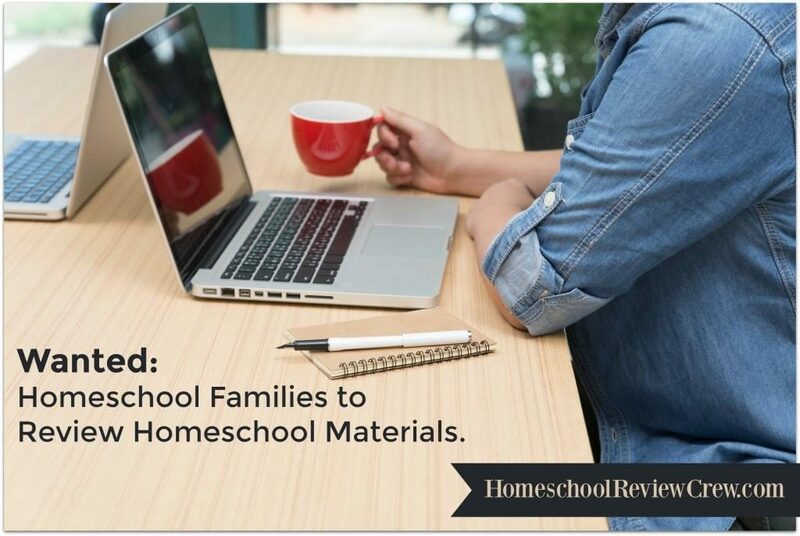 They also learn how to plan and organize writing projects, how to write using five paragraphs, and how to use references and self-editing tools.